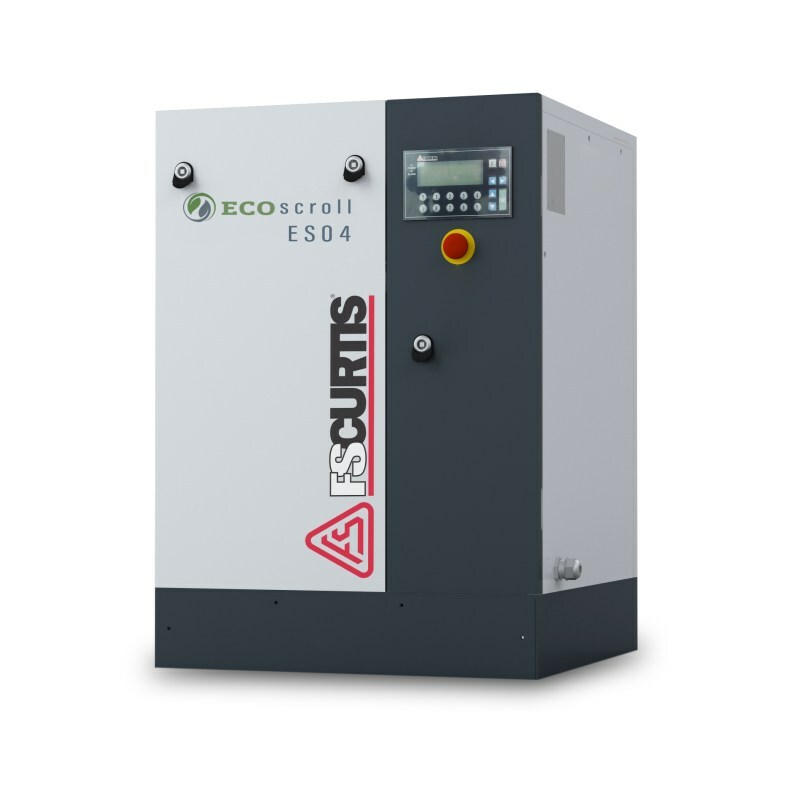 FS Curtis' Eco Scroll oil-free scroll compressors provide 100% oil-free air for critical applications in industries such as electronics, pharmaceutical, hospitals, printing, automotive, universities, dental applications, water aeration, food and beverage. Pharmaceuticals - Coatings are sprayed on tablets using compressed air. Oil in the air would be directly deposited on the tablets causing rejections or health risks. If oily, exhaust air from automated components could contaminate the production line leading to rejected final products and possible health code violations.